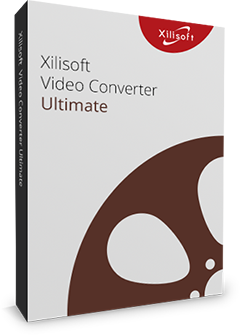 Xilisoft DVD to AVI Converter for Mac is a practical and convenient program which helps users to convert Home DVD movies to High Definition AVI videos for enjoyment anywhere on mobile multimedia players. Truly simple to operate even for the newbie, insert the Home DVD disc, load and check any chapter you want to convert, select output profile(High Defection AVI or standard AVI) and hit to start converting! 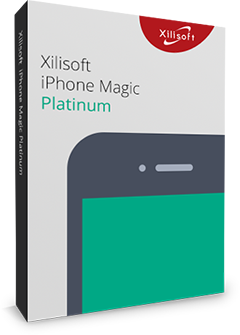 Now, with Xilisoft DVD to AVI for Mac, bring your favorite Home DVD movies along with your and enjoy anytime! Convert DVD movies to High Definition AVI videos and standard AVI videos in fast speed and satisfying quality. Different output profiles for one DVD chapter: HD-AVI, HD-DivX, HD-Xvid, AVI, DivX and Xvid to satisfy for your multiple needs. Support Convert ISO files or IFO image files to AVI videos for your convenience. Customize the output video quality by adjusting Video Size, Video Quality, Audio Quality and etc. This is a great feature to facilitate you split a large output file into smaller ones by file size or duration time to fit your digital device. Provides an embedded player to preview DVD movies to decide which parts to rip, take screen shots anytime to record best scenarios.